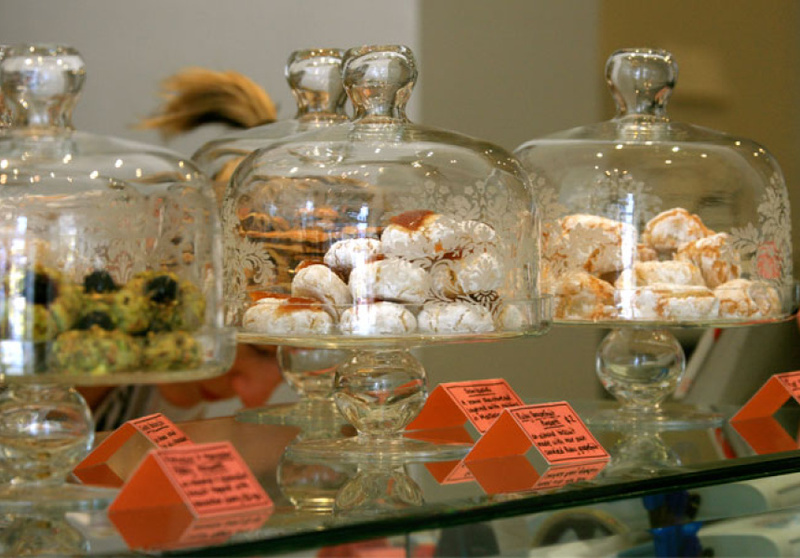 Sicily – birthplace of cannoli, cassata and The Mob – is known throughout all of Italy for its incredible sweets. 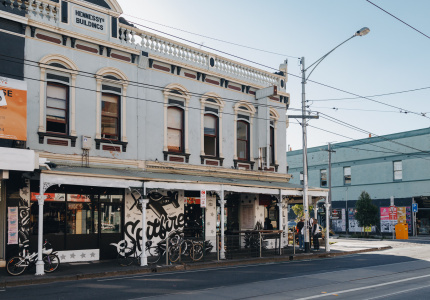 Sunny Palermo may not be on your itinerary this week, but a trip to West Melbourne’s Dolcetti might transport you to an equally authentic world of saccharine delights. 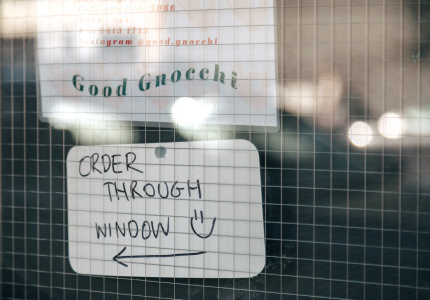 Owner Marianna Di Bartolo grew up in Melbourne in a Sicilian family with a mother who proudly adhered to making everything the old fashioned way – from scratch. 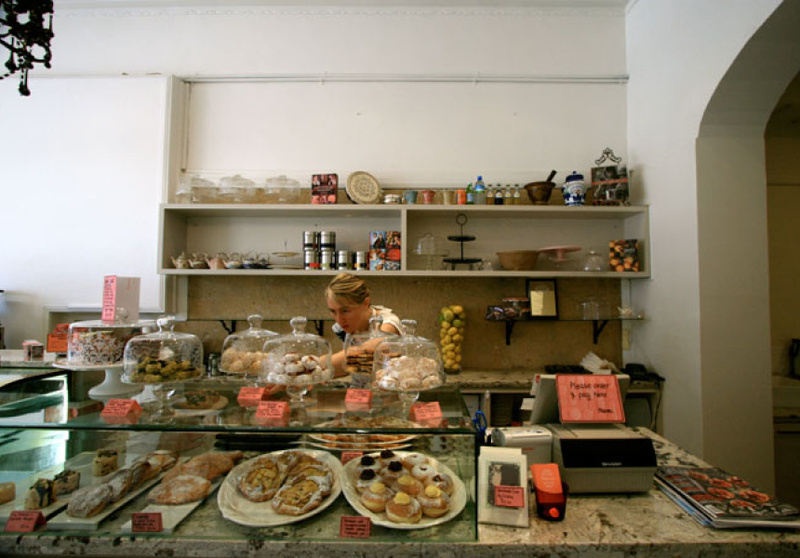 This background held Marianna in good stead when honing her craft at Laurent Patisserie and later with pastry guru Baker D. Chirico. 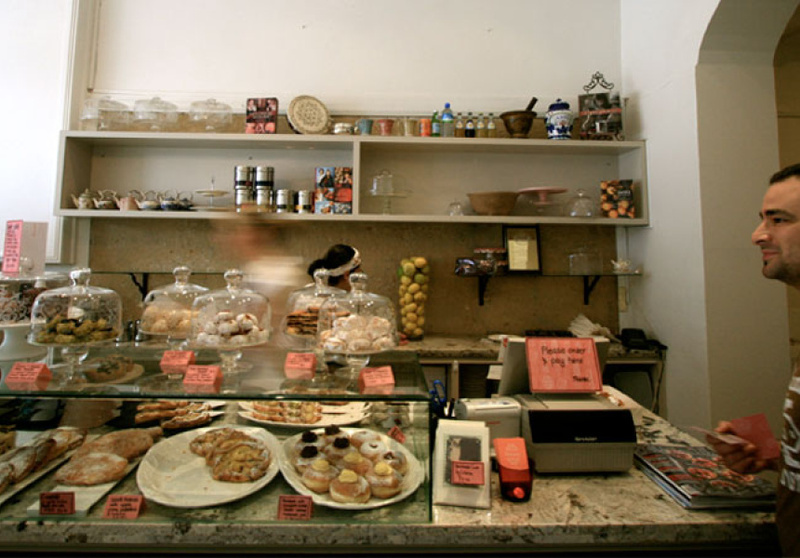 Attention to detail and respect for high quality produce has seen Dolcetti carve a strong reputation for its heavenly biscuits and cakes, which can be found in several inner city cafes, including Seven Seeds, De Clieu and Dukes Coffee Roasters. 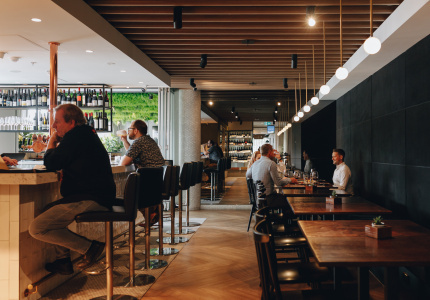 The cafe itself – all white walls, high ceilings and vintage terrazzo-tiled floors – is an exercise in simplicity, with just a handful of small tables for customers to enjoy coffee and cake in-house. The most sought after treasures include the pistachio and sour cherry amaretti, heavenly custard-filled bombolone (Italian doughnuts) and the near-famous torrone (nougat). 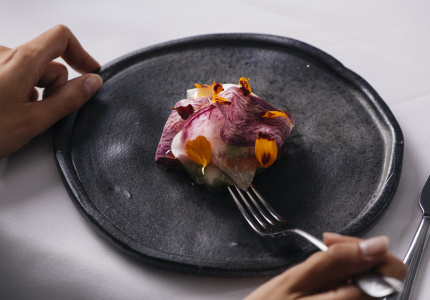 It’s a labour of love for Marianna and her staff, and, with future plans to offer demonstration classes to Melbourne’s sweet-loving Italophiles, it’s a love that is sure to spread. Dolcetti is now hiring. Find out more on Scout, Broadsheet's new employment website.